Practice for Middle School throwers is cancelled for today. 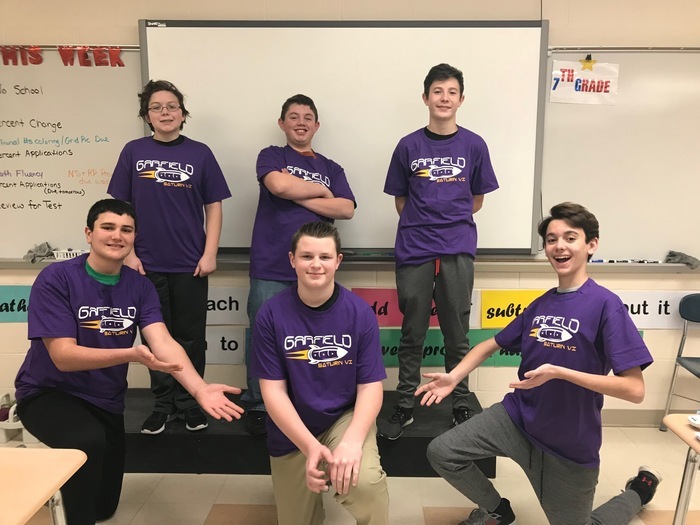 You're invited to support the Schwan's Cares fundraiser for the Middle School MVP's. All money raised through Schwan's will support JAG MVP's - use code #41204 Visit schwans-cares.com/c/41204. 5% of all sales goes back to the MVP's. Thank you! Are you in need of a new G-Men hat, hoodie, or t-shirt? Visit http://www.villagerprinting.com to check out the new styles of spirit wear that are available! Flyers are also available in the Middle School Office. Go G-Men! 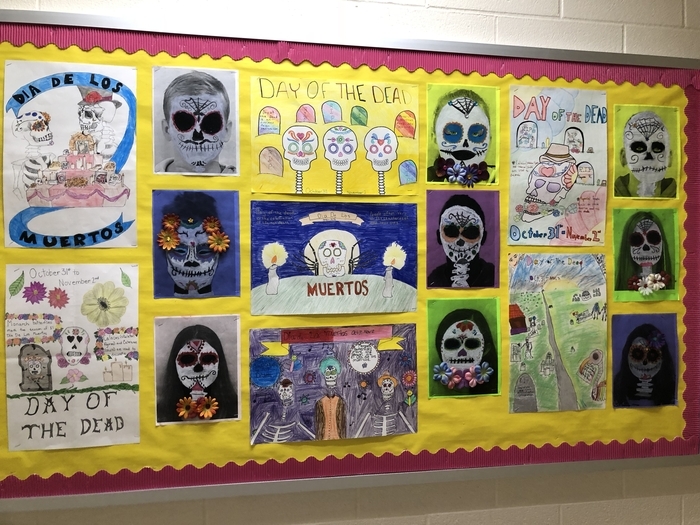 Here are some examples of our student artwork celebrating Day of the Dead. 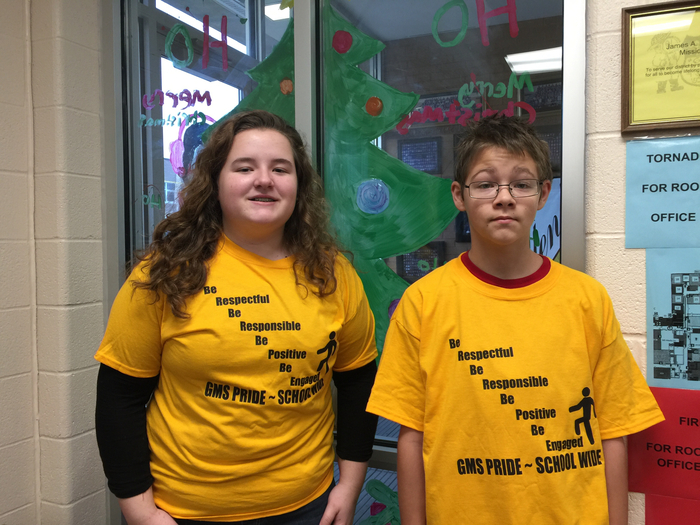 Congratulations to our October Citizens of the Month: Evan Ridenbaugh and CC Porter!! Correction: We have one last weekend to sell items for the fall fundraiser. Deadline is Monday, October 15th. 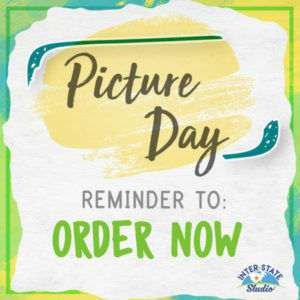 Please send in order form and money collected to the office. Thank you for your support. The Middle School Principal Fundraiser is in full swing! Extra Packets are available in the office. If a student sells 15 items, he/she can go to Fun-n-Stuff for an afternoon with Mr. Hatcher! 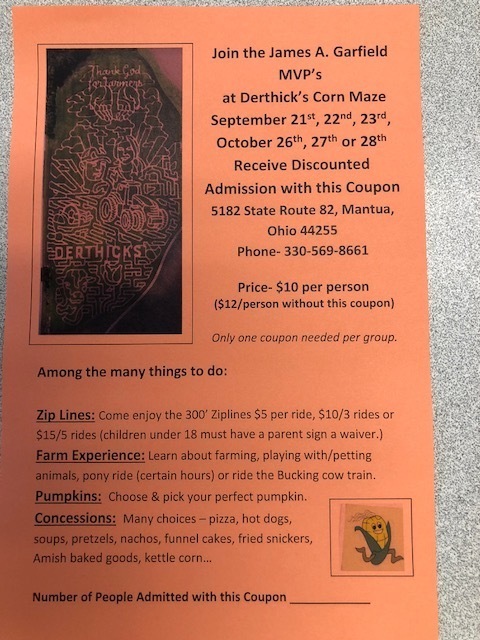 Deadline for fundraiser is October 15th. Five days left!! You're invited to support the Schwan's Cares fundraiser for the Middle School MVP's. All money raised through Schwan's will support JAG MVP's - use code #41204 Visit schwans-cares.com/c/41204. 20% of sales and 40% on egift cards go back to MVP's. Thank you! 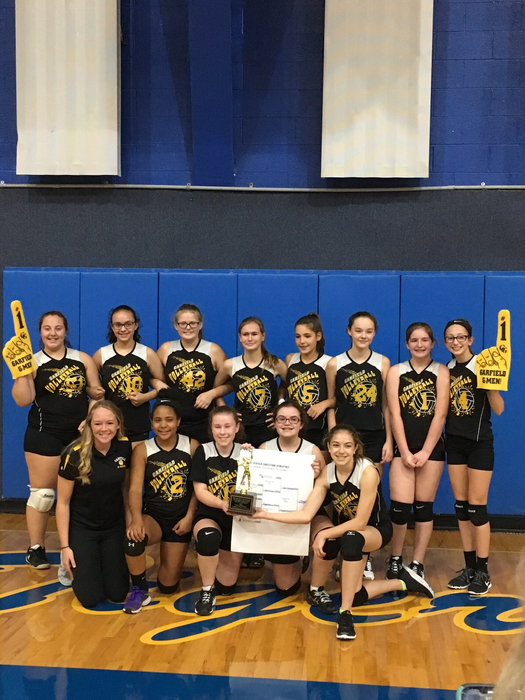 Proud of our 7th grade volleyball team! Winners of the Rover Invitational! You re invited to support the Schwan's Cares fundraiser for the Middle School MVP's. All money raised through Schwan's will support JAG MVP's - use code #41204 Visit schwans-cares.com/c/41204 Thank you for your support! The Middle school will be open until noon if you need to get materials for mid terms or assignments. Stay Safe! 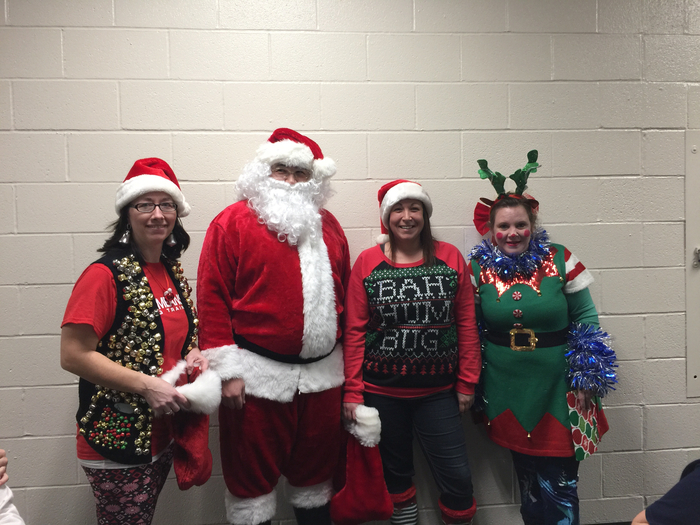 Thank you Santa Claus and some special MVPs for spreading Christmas Cheer at lunch. 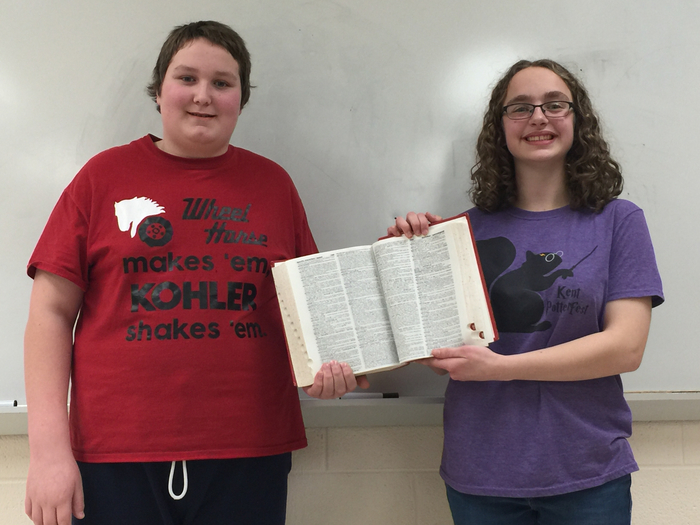 Congratulations to our spelling bee winners: Isabella Folio and Dominic White. 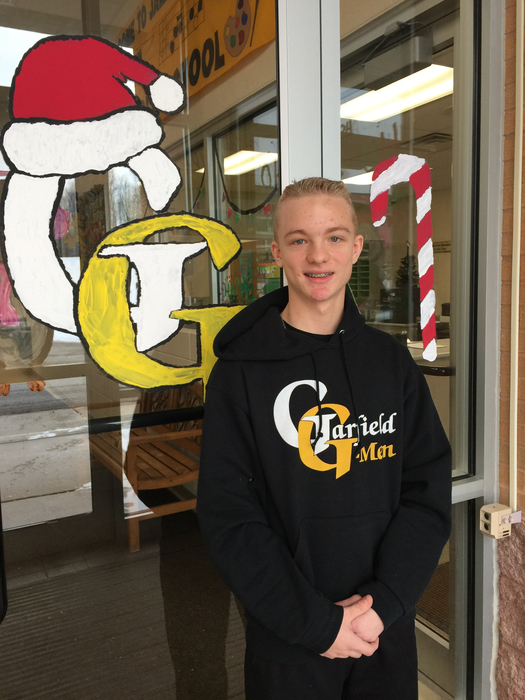 Student spotlight: Ryan Stoller Ryan loves animals and playing sports. His favorite sport is baseball. His favorite school activity is PE because Mrs. Rossi makes it fun. Ryan says all the teachers make JAG a good school district. Ryan would like to be a professional athlete but his back up plan is to become an architect. Respect means the most to Ryan as if you show him respect, you will get it back from him. He feels that respect shows you have manners and are a great person. MS band taking the stage for the holiday concert. 8th grade boys basketball defeated Rootstown 36-28. 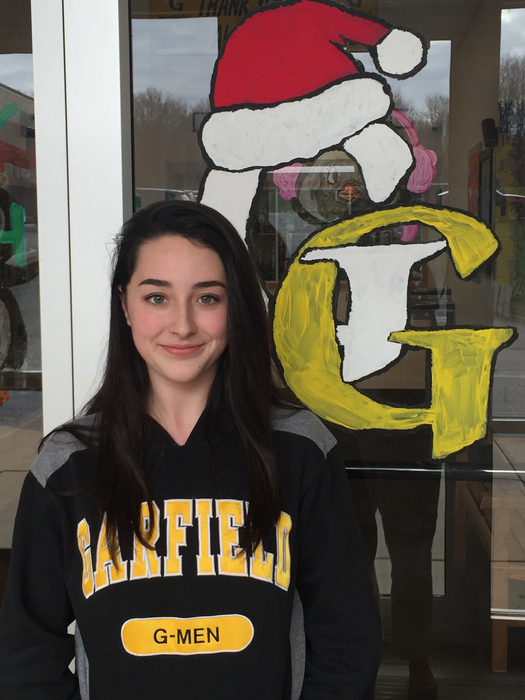 Student spotlight: Bailey Walsted I am a competitive gymnast at Emeth Gymnastics. I also enjoy socializing with my friends. I appreciate the hospitality of the staff at GMS. I am interested in joining the Coast Guard after graduation and am also interested in a career as a writer. The core value of kindness means the most to me. I believe this is something we need more of in the world. 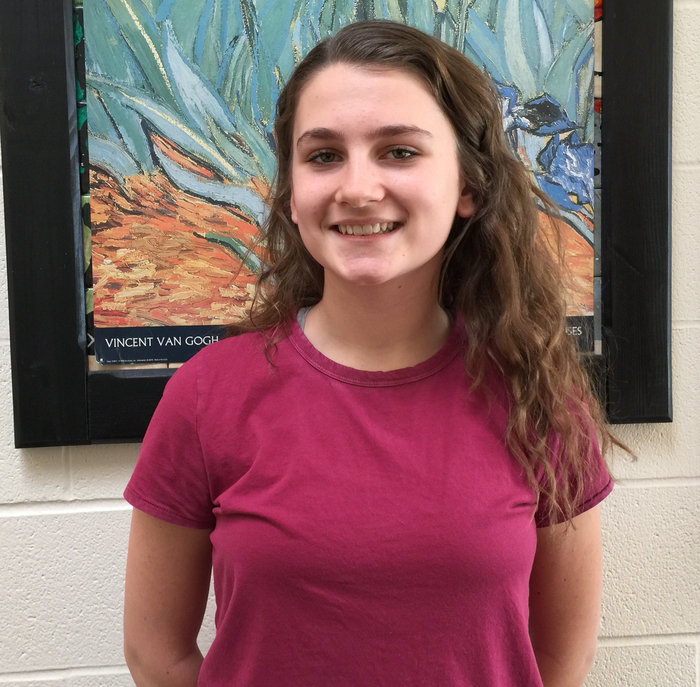 Student spotlight: Magdalena Shafer (Maggie) Family is a priority to me and I enjoy learning new things and doing interesting activities. My favorite school activity is language arts and math. I would like to be a journalist when I grow up. I plan to pursue a degree in writing. The core value of loyalty means the most to me. 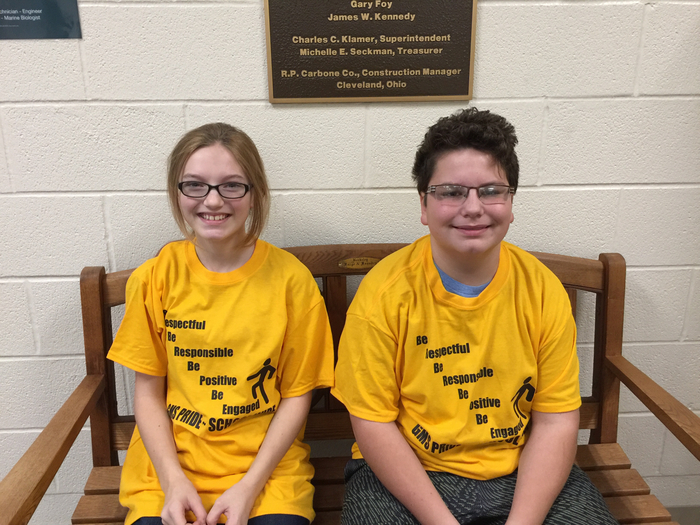 Congratulations to our citizens of the month, Ben Garlich and Alivia Selander! Students of the month breakfast! Congratulations Max May, Cheyenne Recklaw, Kierstin Williams, and Jenna Smith. 8th grade girls top Crestwood 35-13! 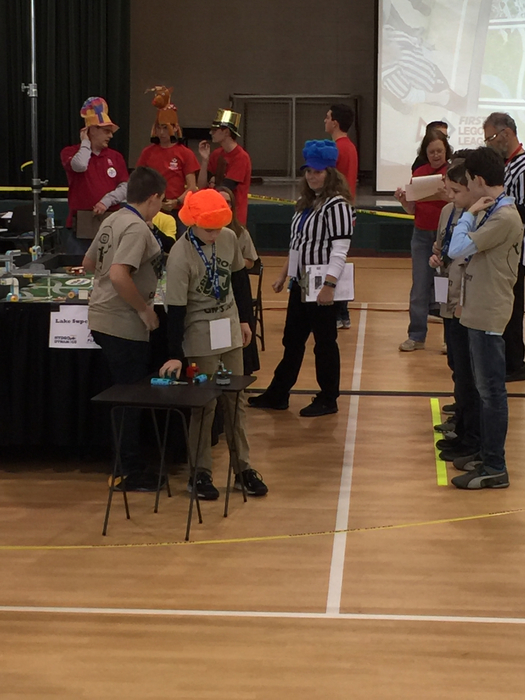 Brickaroos up next! Good luck! 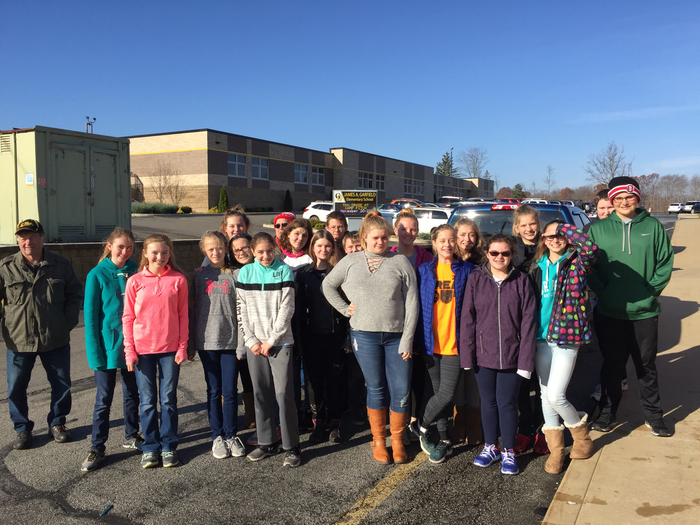 Student Council loaded up two pickup trucks of food to be delivered to our local food cupboard. 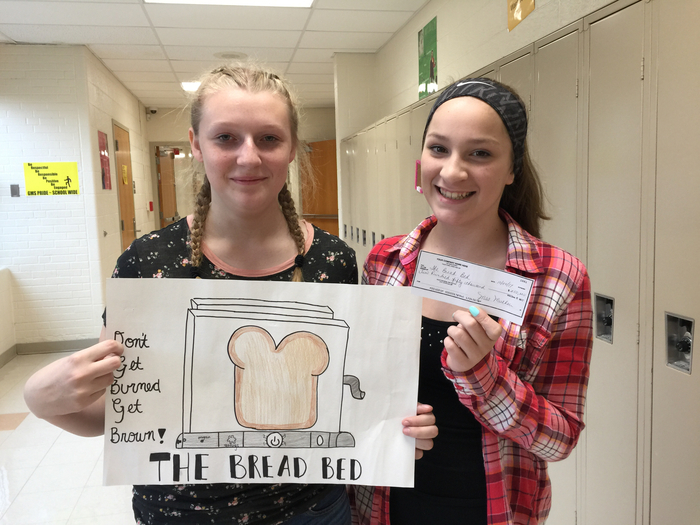 Student Council Food Drive - Great job to all students that participated in the food drive this year. Over 3,000 cans were donated. Mrs Rossi's class was the winner of the pizza party. 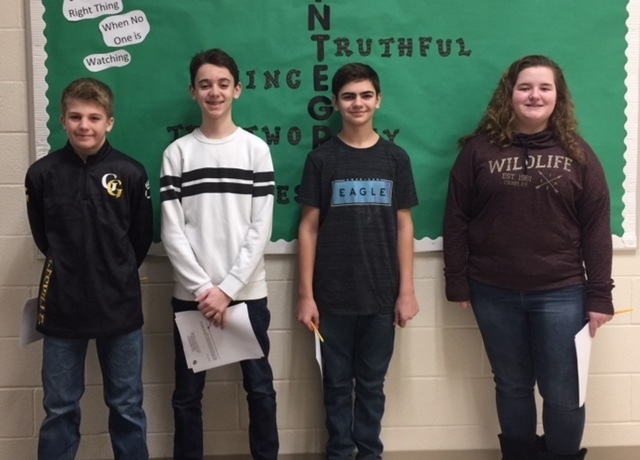 Congratulations to the students of the month for October. 7th grade, Jack Rado and Cameron Edwards. 8th grade, Sophia Cihan and Sophia Walz. 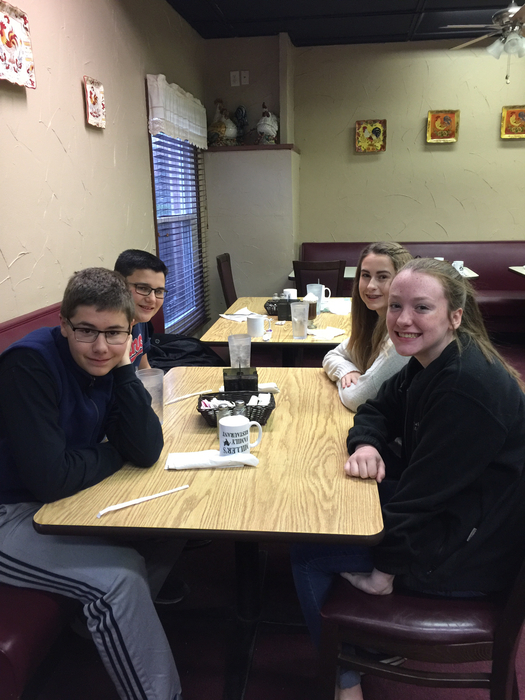 The students enjoyed breakfast at Miller’s restaurant. 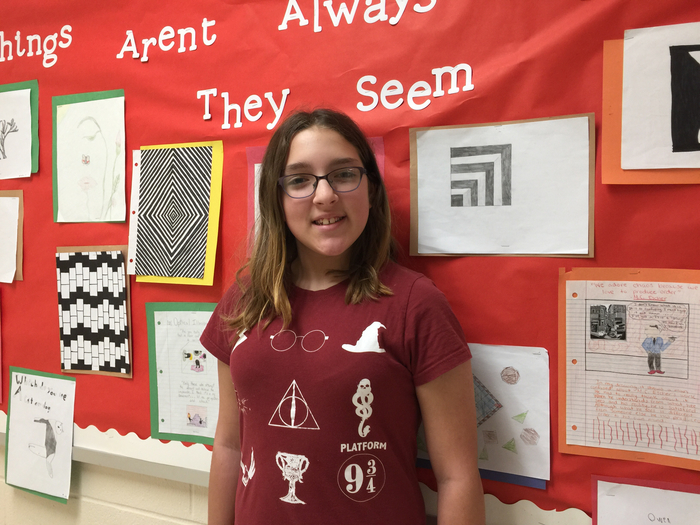 Our student spotlight is Kadence Ludwig, 7th grader. Kadence would like to be a teacher when she graduates. She enjoys meeting new people and is a good listener. Her favorite school activity is choir and her favorite subject is Social Studies. She feels that everyone is nice at the Middle School. Thank you MVP’s for the wonderful dinner last night. It is great to see so much parent involvement and support! 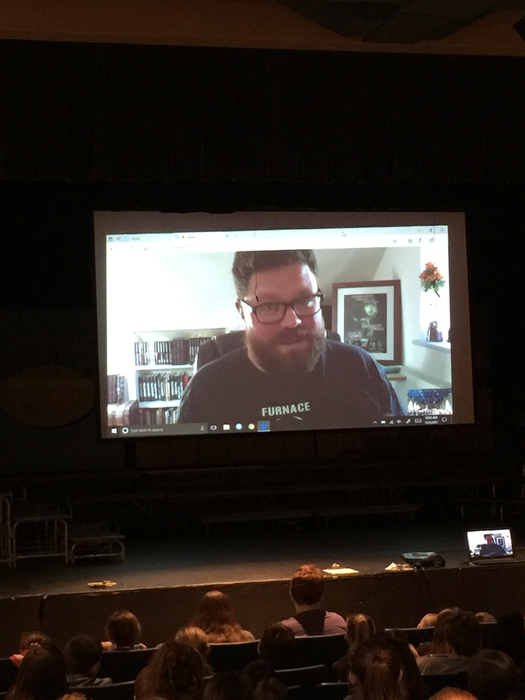 Middle Schools students were treated to a Skype guest speaker, Alexander Gordon Smith, famous novel writer! 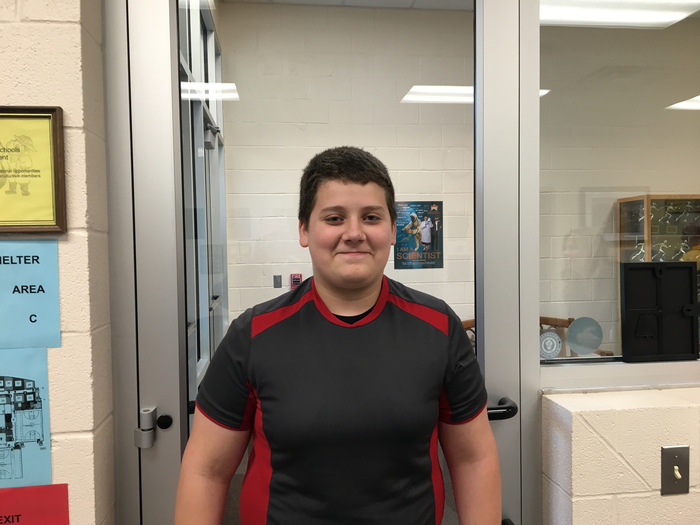 Austin Roman is our student spotlight. Austin was diagnosed with cancer at 8 months old and is a true fighter that is now cancer free! He enjoys weightlifting and football. He looks forward to playing football in High School and college and hopes to be in the NFL some day. We appreciate Austin for his willingness to serve others. He regularly volunteers to help out in the cafeteria. Teamwork is a core value that means the most to Austin. Great job Ella and Sabrina on the Shark Tank Project! 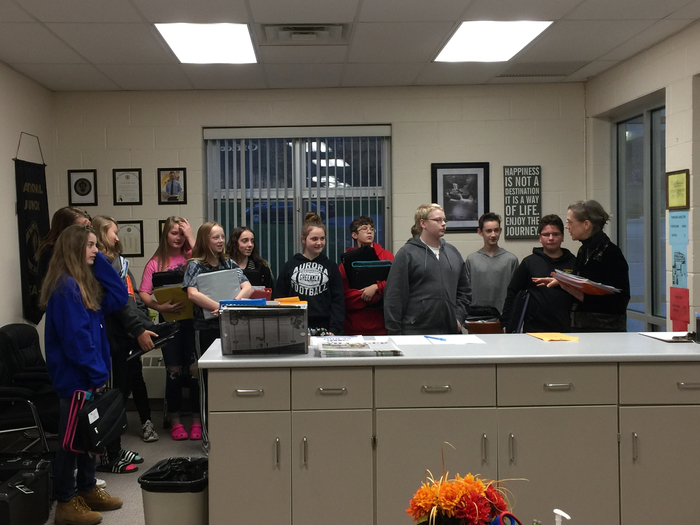 Thank you French class for singing Happy Birthday to Mrs. Schaefer today! 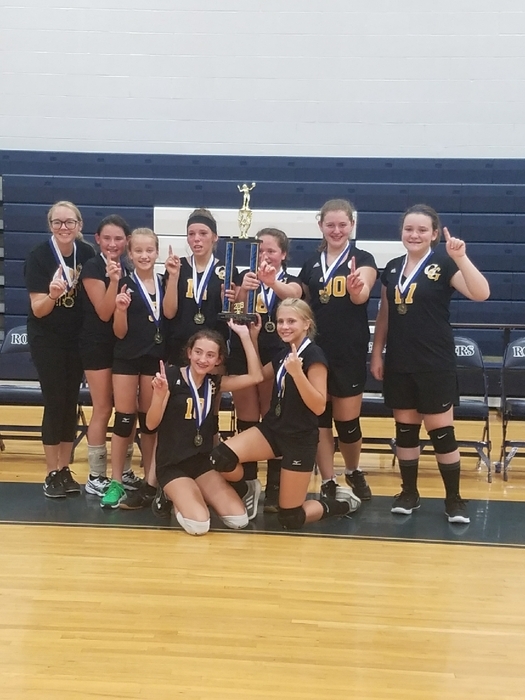 Great job 7th grade volleyball! PTC champs! 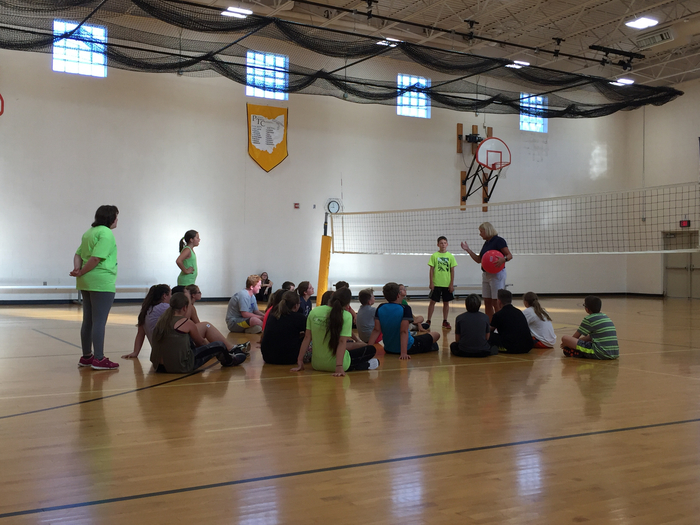 Since the start of the new school year the GMS student council team has jumped right into business. The student council has elected their new officers. President:Alivia Selander; Vice President:Kierstin Williams; Secretary: Madeline Shirkey; Treasurer: Cameron Edwards. 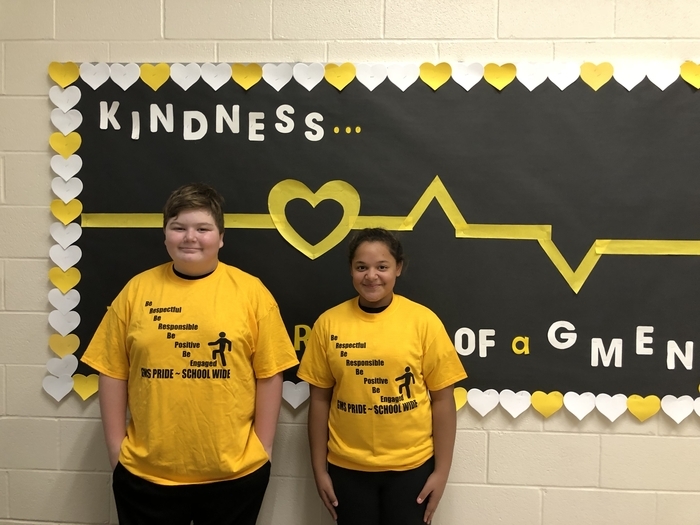 The GMS student council is currently preparing for the homecoming parade where they will be designing and creating posters. Look for us riding our own float on the 29th! 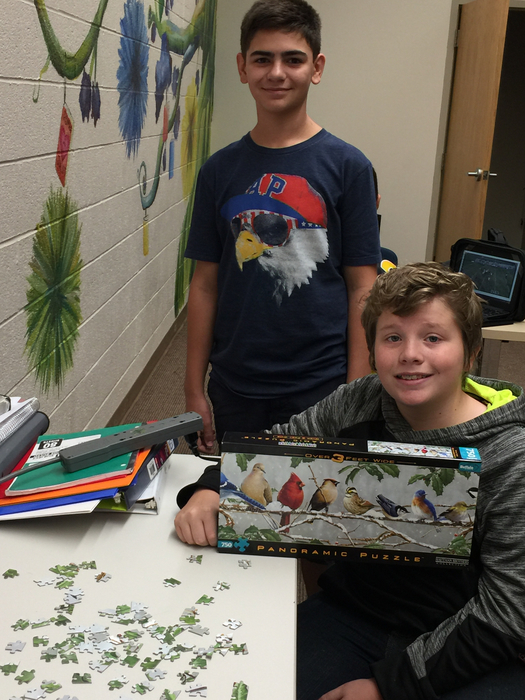 Students have the opportunity to solve puzzles during study hall. This is a great way to activate the mind and work together as a team! 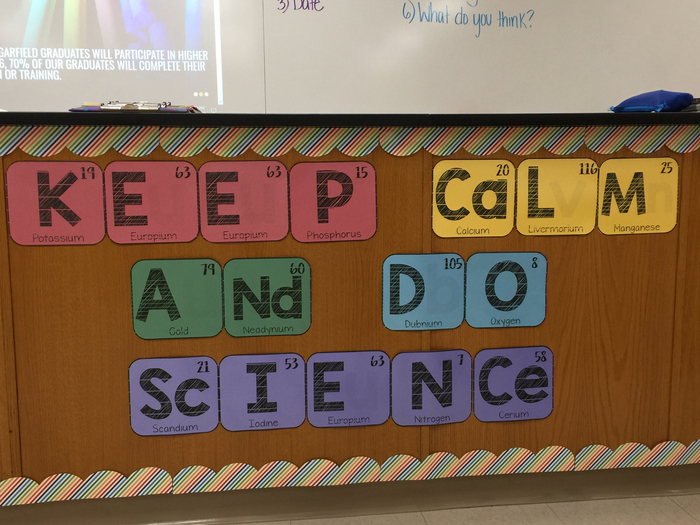 Love this from Miss Wallack! Jacob Fergis placed 34th out of 750 writers to make the top 50 in the state at the State Power of the Pen tournament! 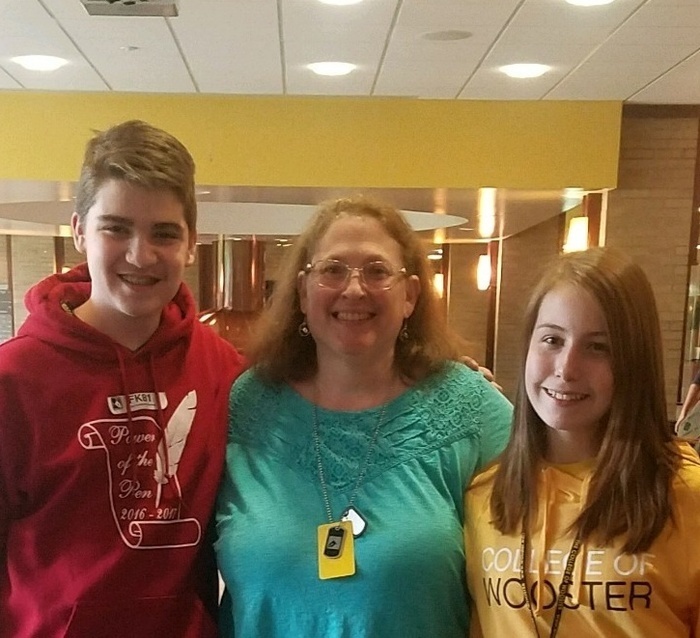 Congratulations to Jacob, Mrs. Lovelace and Alice Marderwald for qualifying.